Mother's Day Crafts as Low as $$374 at Michaels! Mother’s Day Crafts as Low as $3.74 at Michaels! Mother’s Day Crafts from Michael’s! Still need a Mother’s Day gift to grandma from the kiddos? 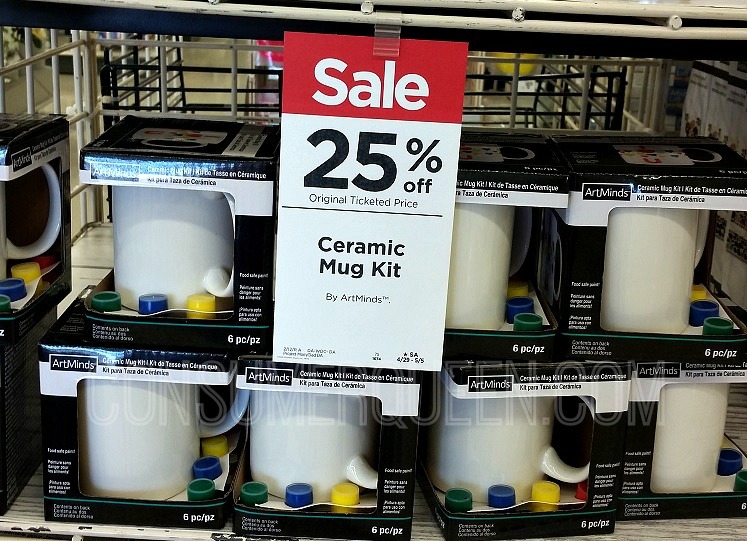 Consider making a gift with these sale and clearance finds at Michaels! Grandmas always treasure handmade gifts from grandchildren and we found crafts even toddlers can do (with help). These offers are valid in-store and online. You get FREE in-store pickup where available too! These mug kits are 25% off through May 5th. Kit contains 1 mason jug, 3 paint pots and a brush. 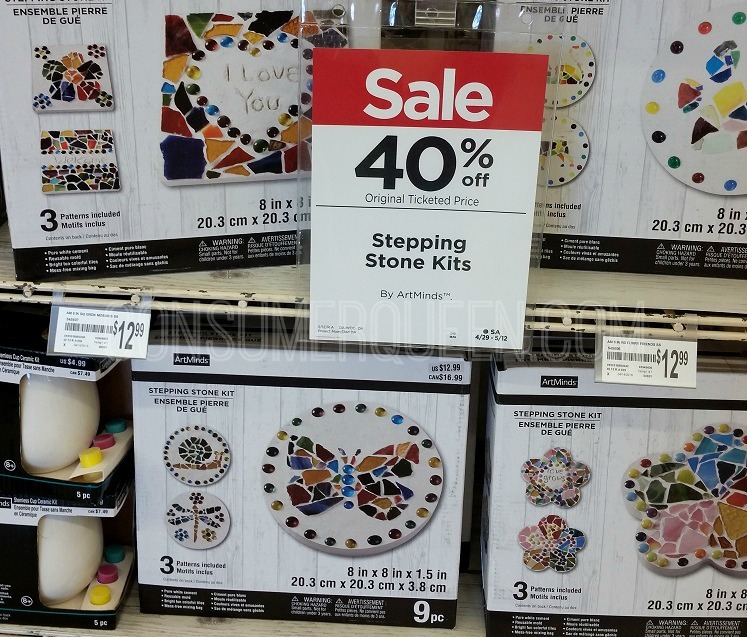 These stepping stones can be displayed outdoors or indoors – let grandma or mom choose! Each kit contains a reusable 8 inch round mold, white outdoor cement, stained glass, glass gems, mixing pouch, 3 patterns and instructions. 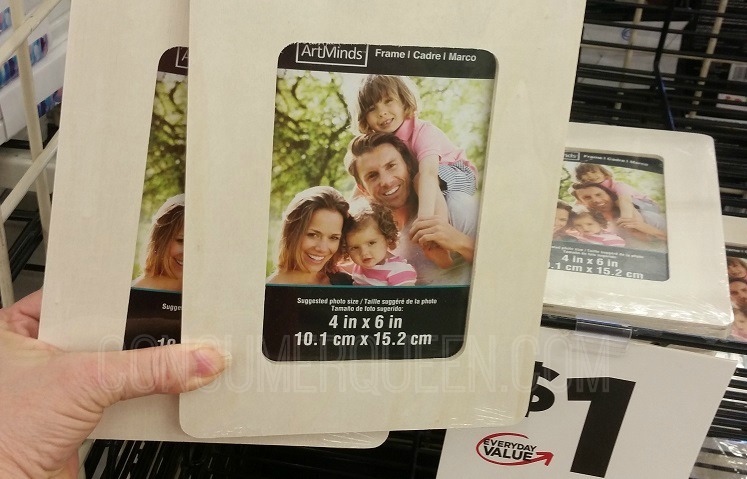 Take a pic of grandma and the kids and have them decorate a frame to display it in! Use markers, stickers, sparkly gems etc. around the front of the frame. I personally don’t recommend using glitter if you have little ones. It usually doesn’t stay on and it’s quite messy. 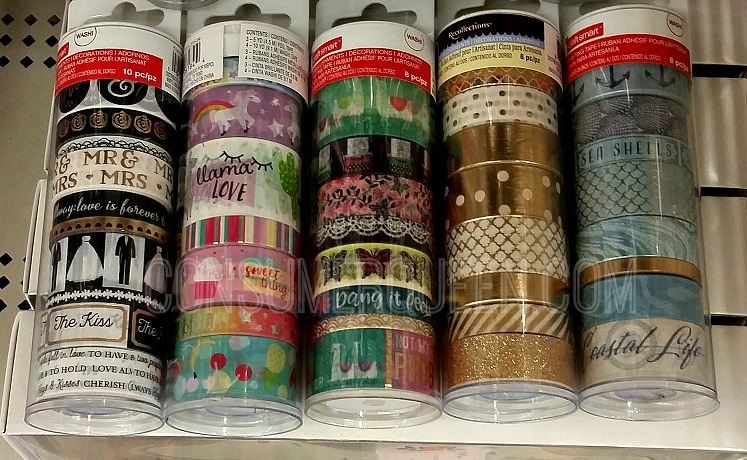 Today only, Washi tape tubes are 70% off! You’ll be able to grab them for just $4.49 (Reg. $14.99). Check that deal out by clicking here.